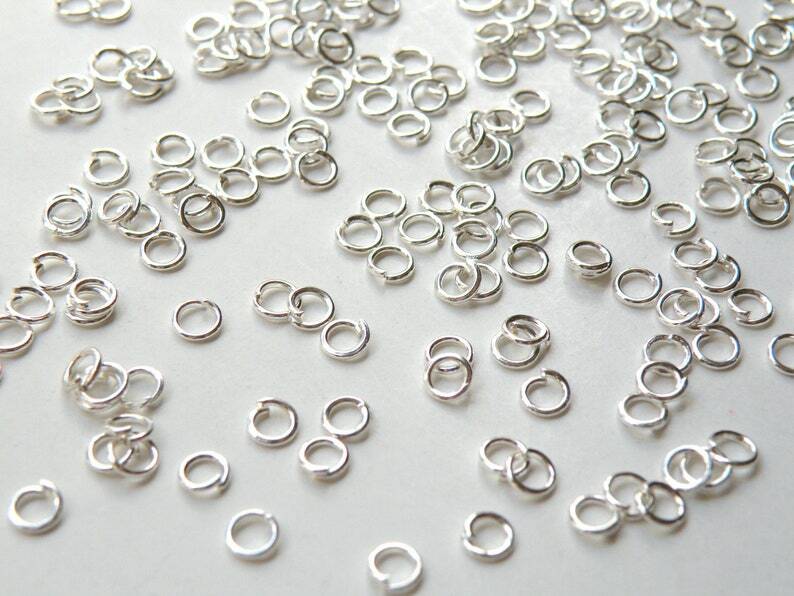 Tiny round open jump rings in shiny silver plated lead and nickel safe zinc alloy. These fabulous jump rings are a basic necessity for making jewelry and great for chainmaille jewelry. Exactly what i needed! Thank you for your fast shipping!